Project: Sinphony Of Bliss – Bring the Noise, Bring the… Pink. Regular readers of this blog will know that one model in 2014 has well and truly beaten all comers in terms of interest and praise (why thank you), and it has upped my reputation considerably as well. There’s no point in trying to make this a surprise – it’s Dios Toros. Give the people what they want, right? Well, how would the people feel about an army of walkers, ranging from Sonic Dreadnoughts to Knights all dedicated to She Who Thirsts? I may not be the best judge of character in the world, but I think people might be pleased (or at least terrified) to see a full army of hulking machines, bedecked with eye-bleeding colours and covered in ear-bursting weaponry standing on the other side of the battlefield. There are now enough different types of walker to make this a varied force, and I’m now at a level of confidence with my skills, both in terms of painting and modelling that I am comfortable(ish) taking on this project. Up to 10 walkers, or maybe even more, dressed to the nines in garish tones and holding blastmasters, doom sirens and more. 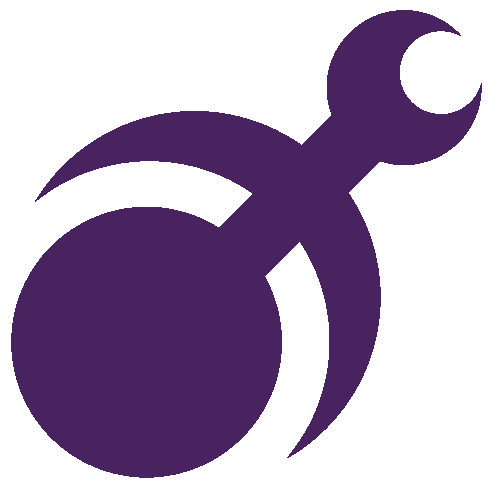 if that won’t make you kneel before Slaanesh, nothing will. We now live in an age of unbound armies and though I do like to build to the basic ‘1 HQ, 2 Troop’ minimum, I also like the idea of building something ridiculous and over the top. 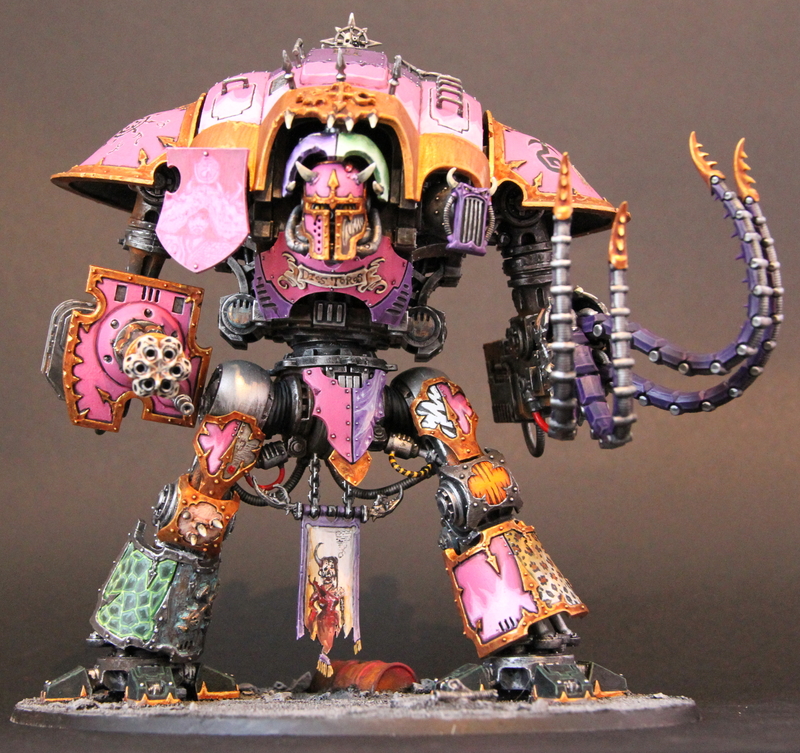 I have my Mortifactors to carry on with and they’ll be my ‘proper’ army, but this gives me the freedom to work on some amazing models and create something the I love to create – pink robot monsters with the fashion sense of a colour-blind certified lunatic. What’s more, if other people like it, that’s all the better. 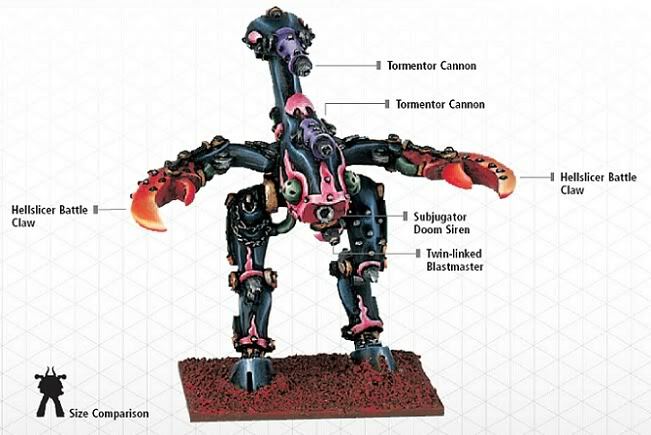 Plus, you know that at some point Forge World will release a Subjugator, right? There are a couple of downsides though. Not even thinking about the financials involved in such a project (Forge World’s premium brand of plastic crack ain’t cheap, and nor are GW’s big kits), there are a couple of issues. This will be a real slow burner of a project but I want a core group of walkers completed by 2015’s end, so it’s a long commitment. Another minus that I can think of is potentially down to my attitude. If any of you remember me working on my Knight last year, you’ll remember that about half way through, I was completely sick and tired of it. Painting had become arduous and aggravating. I really don’t want to be going through that this year, so I’m planning on keeping my wits about me and doing the bigger pieces nice and slowly. Work when I want to work, rest when I want to rest. Another aspect of this project is that I’m planning on doing a heavy amount of conversions with this. From adding texture to pads of armour, to forging oversized sonic weapons for the larger walkers. But one of the biggest aspects will be creating a definable HQ unit for this force. 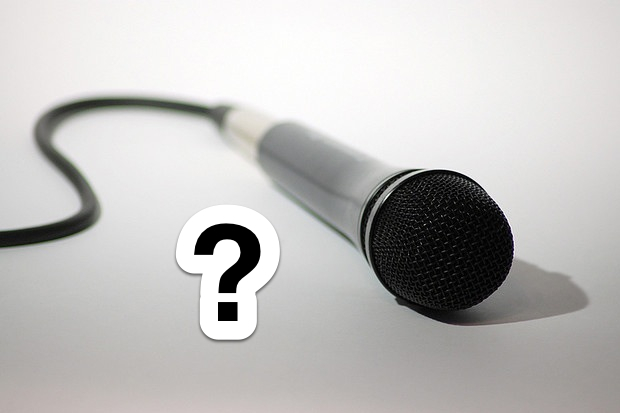 While still moving away from the traditional FOC, I want to have a conductor, a ‘vocal’ point, a lead singer for my army too. The being who put this group of heavy metal monsters together in the first place. I’ve got some ideas for this but I’ll say no more for the time being. Until the time comes to do it, I shall keep my options open. So along with the last couple of posts on the subject, that rounds off my projects for next year. 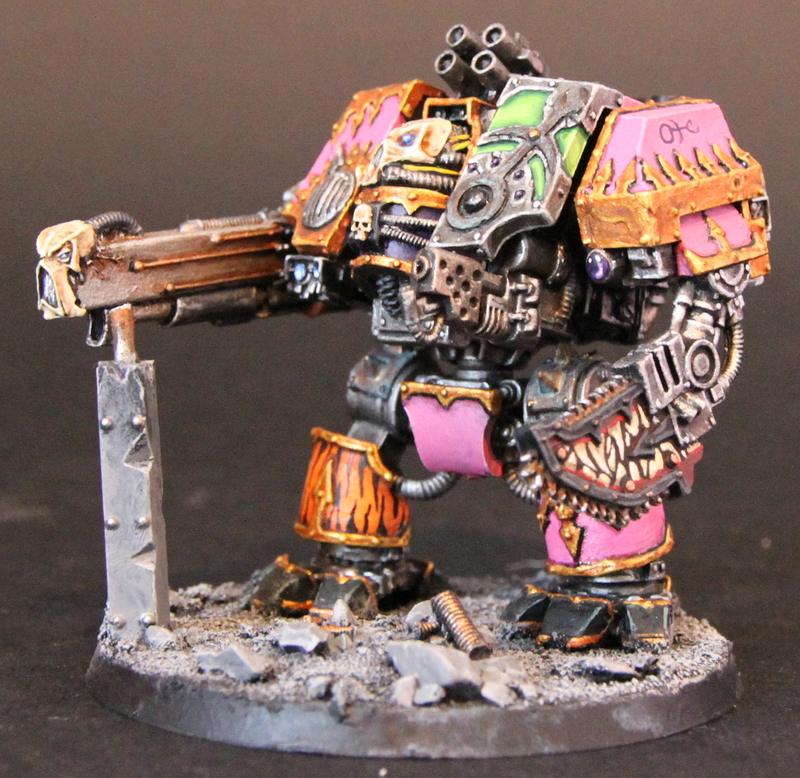 Here’s to a fun, skull-filled, tactical squad themed, decidedly pink and inquisitorial 2015. Onwards!! Slaanesh is such a difficult scheme to apply without turning to the comical. You have captured the extravagance well in your Knight. Cool stuff! How exactly did you get the white flame and images blending with the pink?